Many exciting, new and contemporary looks can be created by layering different techniques in the same painting. This title demonstrates how to create a painting combining watercolour and oil effects that use acrylic. It uses a landscape image, but both realism and abstract styles benefit from this way of thinking. 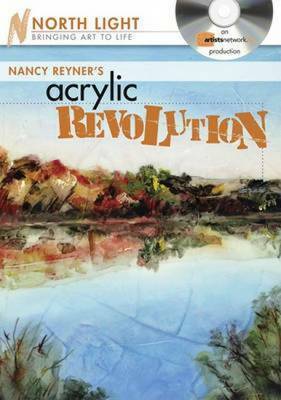 Nancy Reyner is a painter of more than 30 years experience who exhibits, lectures and teaches locally and nationally. Born and raised in Philadelphia, PA, Nancy received a BFA from the Rhode Island School of Design and an MFA from Columbia University.